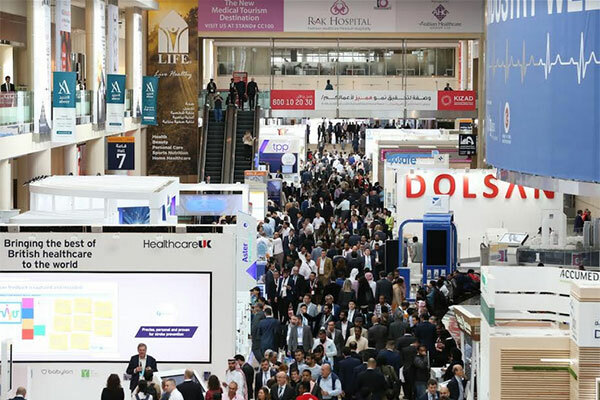 Instead of the 6-8 hours we currently spend on waiting for a diagnosis, now, with new diagnostic techniques, a lot of the new cases to be diagnosed in just 30-40 minutes, said experts ahead of the Arab Health Congress in Dubai, UAE. In the lead up to the 6th Public Health Conference taking place at the Congress from 30-31 January 2019 at the Dubai World Trade Centre, infectious disease experts have urged the UAE and GCC public to protect themselves from the risk of acquiring upper respiratory tract diseases such as H1N1 influenza and MERS-CoV, by following the communication and recommendations of their national public health authority. According to the World Health Organisation (WHO), Middle East respiratory syndrome coronavirus, (MERS-CoV), which was first identified in Saudi Arabia in 2012, is a zoonotic virus, denoting a virus transmitted between animals and people. One of the biggest challenges with the ongoing cases of MERS-CoV for GCC countries is inbound travel activities such as the Haj and Umrah in Saudi Arabia and the increase in tourists visiting the UAE. With Saudi Arabia preparing to welcome up to 30 million Umrah pilgrims by 2030, experts have highlighted the increased risk of an epidemic and underlined the need for public health authorities to be ready to adapt to new ways of responding to epidemics in order to prevent the spread of any upper respiratory tract viruses during these times.